Add your friend's details to the box below and a new account will be created for them with a free ticket to Treasure Hunt: Deduction – A Murder Mystery Street Game. Treasure Hunt: There’s been a grisly murder at Cloo Manor. 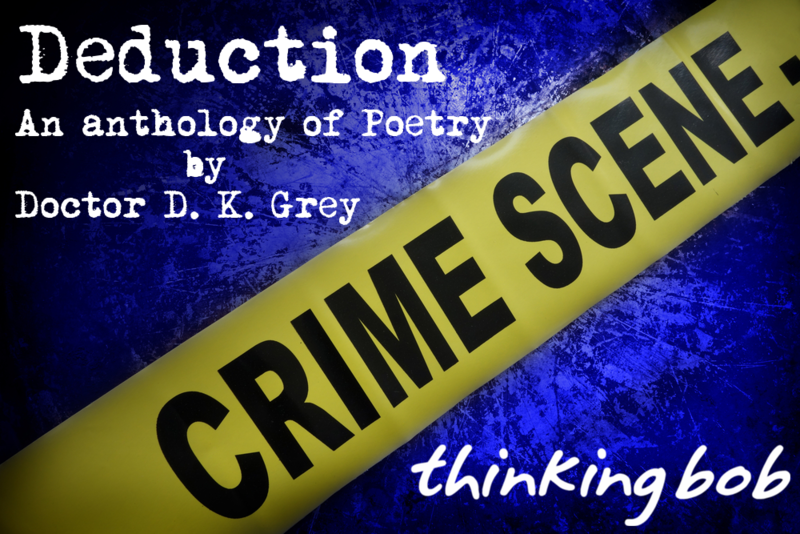 Dr. Grey is the victim, his discarded body discovered in the coal cellar, but who perpetrated it and with what weapon? A mystery awaiting solution. Okay, you might be wondering why we’re not going to Cloo Manor itself; if you are, good, that’s the sort of logical reasoning you’ll need, but nevertheless, you will begin at the residence of Sherlock Holmes, the founder of modern detection and the science of Deduction. Holmes believes an Anthology of Poetry written by the victim shortly before his death could hold the key to solving the mystery and poem number one, conveniently for Holmes, is set on his doorstep. This game takes elements from CSI, murder mystery and treasure hunt events, with clues to solve at various locations around Baker Street. You and your team mates will be detectives for the day racing against each other to be the first to figure out ‘Who dunnit?’! Is Pastor Verde the culprit? Or even Bette Noir? And why isn’t Sherlock on the case himself? Only one way to find out. As always, this is primarily a social event and a great way to get to know fellow members. It’s a lot of fun, a great way to see parts of the city and there will be a drinks social afterwards so you can meet everyone involved. This event will also run on Saturday 28th September.